If you have thinning edges or color treated hair, using a shampoo may feel a bit intimidating. Clarifying with a shampoo has become sort of a stigma in the natural hair community and therefore, some believe this wash day step is worth skipping. The following shampoos offer the exact ingredients for encouraging healthy hair growth and preventing further thinning, strengthening your color textured hair with every use. Ginger is loaded with vitamins and minerals necessary for healthy natural hair growth. It also contains anti-inflammatory and antioxidant properties that encourage proper blood circulation to thinning areas of hair. This shampoo has been known to last users a long time and allow for a manageable but strong experience while clarifying the scalp and detangling curls. 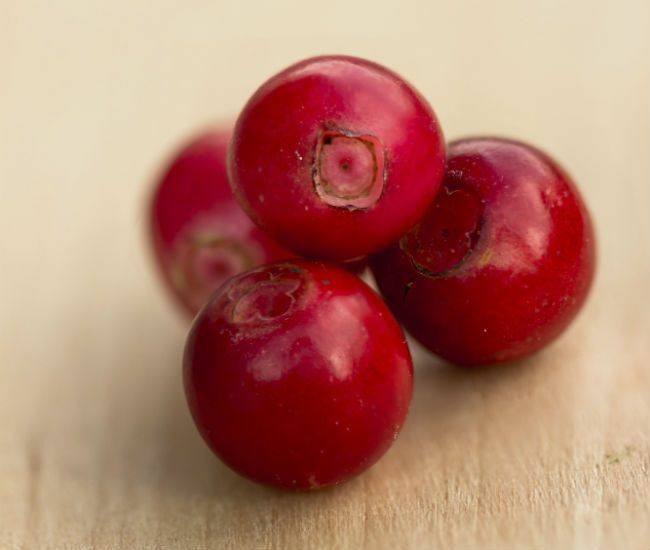 Cranberries are filled with fatty acids, vitamins, minerals, and antioxidants necessary for the healthiest possible scalp and hair, ever. The Omega-3 fatty acids naturally heal scalp ailments, and the minerals (magnesium, manganese, phosphorus, potassium, and more) provide a ton of moisture and hydration to thinning, damaged hair. This shampoo is ideal for those with breakage and color treated curls that need some revitalization. Dragon fruit contains fatty acids (Omega 3 and 6) necessary for keeping hair shiny and long. They also help speed up the production of collagen to thicken each strand of hair and keep curls bouncy, not limp. This shampoo's dragon fruit juice is aromatic and the glycerin will enhance the natural shine of hair after washing. It is a popular poo among the curly haired men of Europe. Jamaican black castor oil naturally improves circulation to the follicle. At the same time, it strengthens the hair to prevent breakage and excessive hair shed during washing. For those with color treated and thinning hair, this shampoo works wonders. It gently removes product build-up while promoting hair growth in the necessary areas and not letting hair dye bleed or a blow-out revert too quickly. Bamboo extract contains 70% silica, which is essential for proper bone, nail, hair, and skin growth and strength. It also improves elasticity to weak, brittle curly or coily hair. This shampoo effectively penetrates the scalp to remove deep product and element build-up. It also provides excellent moisture to the scalp and hair while cleansing gently.